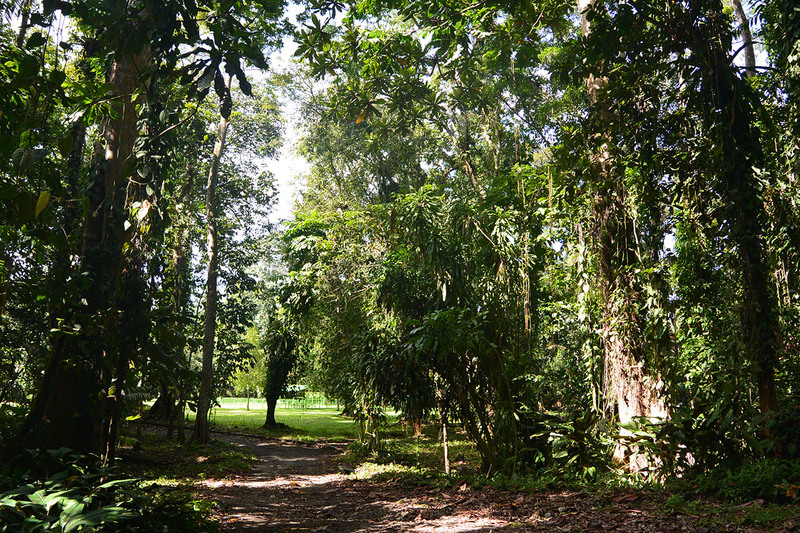 The National Botanical Gardens in Lae was recognised as one of the most diverse and spectacular Botanical Gardens by Papua New Guinean and international audiences. The Friends of the National Botanic Gardens (LAE) are now working in partnership with key stakeholders and interested individuals to reopen, restore and advance the gardens through the delivery of the National Botanic Gardens (LAE) Advancement Program. The Program will not only restore the gardens for recreation and research purposes but also provide a space to welcome and educate Papua New Guinea and international audiences about some of PNGâ€™s most diverse and resilient natural habitat. The once famous Gardens will have its pride restored through improved public infrastructure, plant life and access. Friends are now seeking support from businesses, government and the broader community to help implement the program. For more information please contact Michael Lovave at the PNG Forestry Research Institute on 472 1041 or 472 4188.